The Law Society of WA has recommended the adoption of the Legal Profession Uniform Law to the Attorney-General for Western Australia, Michael Mischin. If he approved it, it would mean over three quarters of the country’s legal practitioners will be operating under streamlined and seamless law. New South Wales and Victoria have already signed up and enacted Uniform Law legislation that is set to commence in early 2015. The Law Council of Australia has now welcomed the Law Society of WA’s recommendation to the Attorney-General. President-elect Duncan McConnel told Australasian Lawyer that the intention of the legislation is to eliminate the regulatory differences between states and territories that are impeding the profession both domestically and internationally. 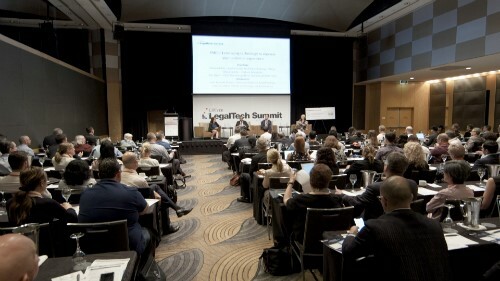 “Participation by jurisdictions like Victoria, New South Wales and potentially Western Australia will help to ensure that lawyers operate under the same rules and professional standards; consumers have access to the same consumer protections; the market for legal services is open to all practitioners regardless of jurisdiction; and the regulatory system supports participation in the international legal services market,” he says. If WA jumped on board, the move could encourage other States to sign up too, says McConnel. “I congratulate the Society on its work and will take advice on it. WA supports consistency of the laws governing the legal profession, but not at the expense of its sovereign entitlement to control and regulate for the benefit of its citizens and the proper administration of justice within its jurisdiction,” he says. McConnel of the Law Council says the current state-by-state system not only stands in the way of a nationally competitive legal profession, but it also creates a barrier to negotiating reciprocal access to international markets. Such regulatory differences around the country have consequences for law firms of all shapes and sizes, he says.